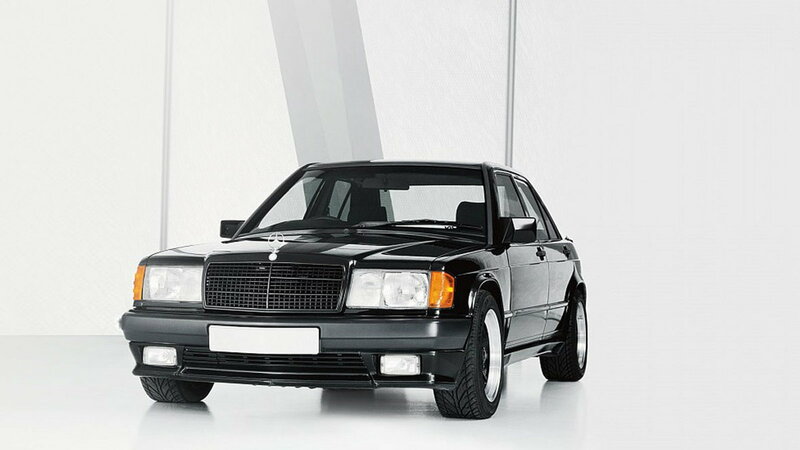 Learn about some of the more famous Mercedes-Benzes over time. In its most stock form, the 190e is a rather boring brick of a mobile. But, Ringo had other plans for it. Upon receipt, he proceeded to employ a custom auto shop to fit a widebody to its frame and added black accents and black wheels. It also got fitted with the bigger, 2.3l engine. He eventually passed the vehicle down to his wife and then down to his son. Once the vehicle served its life with the Starr family, it made its way to the Mercedes Museum in Stutttgart where it puts on a static display of iconic Benz history. >>Join the conversation about the famous Mercedes-Benz vehicles here in MBWorld forum. 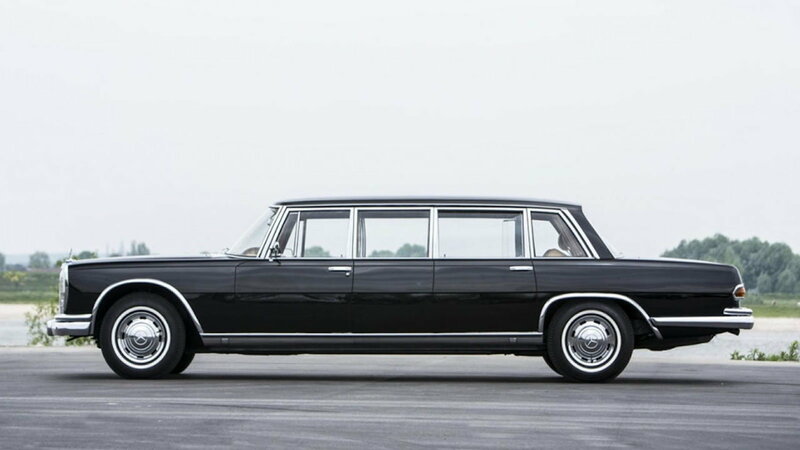 This was the ultimate stretched luxury sedan that lasted a couple of decades. Only 3,000 were built. It came with hydraulically operated moonroof, windows, trunk, and doors which placed it well ahead of its time. Elvis Presley was one of the few famous owners of this famous vehicle. This vehicle was first introduced in 1954 at the New York Auto show. 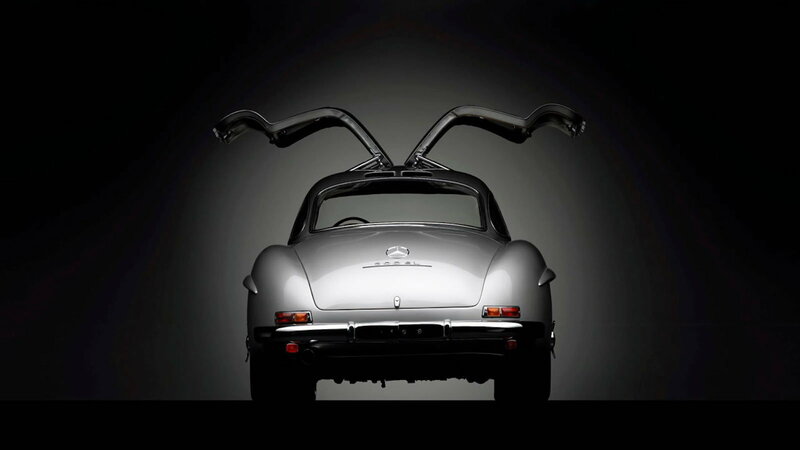 It was considered the fastest production car of its day with an astounding 3-liter six, producing 222 horsepower. The vehicle got its name from the upward opening doors. These were built for the car on purpose to accommodate the door sills and chassis. Only 1,400 were ever made. True motorsports fans know this car well. The interesting story behind the name is that it was given to it by the press. During the Nurburgring race of 1934, the rules indicated the car could have a min weight of 750kg. The Mercedes choice car came in at a just 751kg. 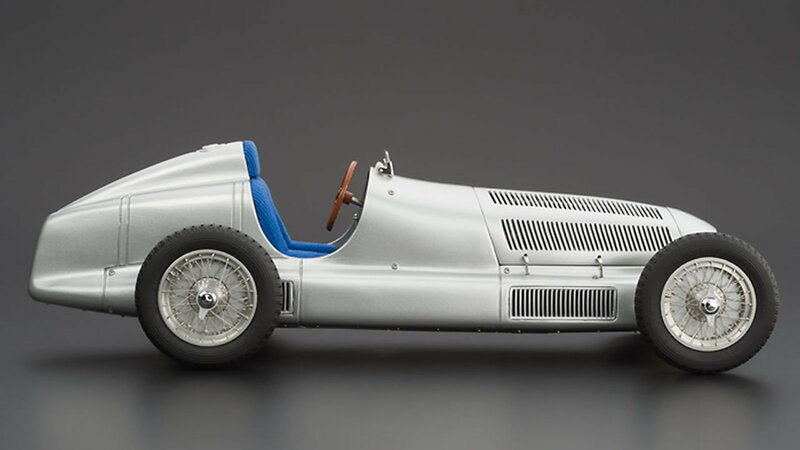 Alfred Neubauer stripped the white paint off the car and not only did the car win the race, it looked stunning in complete silver. Thus was born the name: Silver Arrow. 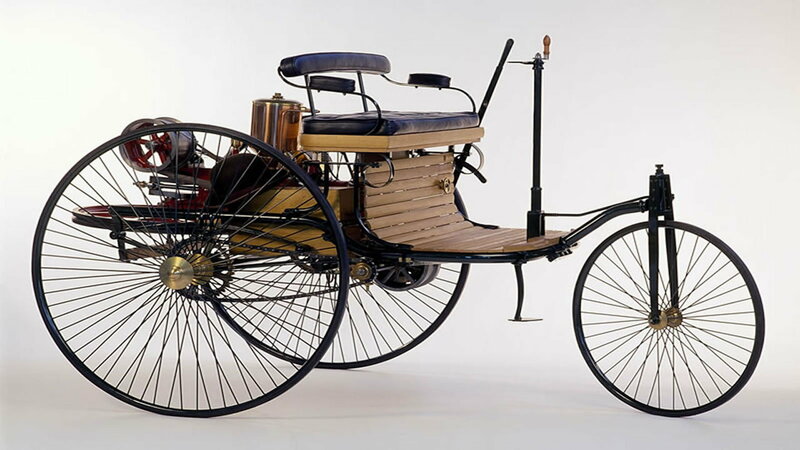 The first motor vehicle ever produced. Now, if that's not famous then we're not sure what you would call that! Iconic? Yes. Historical? Definitely! This was a three wheeled carriage with a single stroke 4-cylinder motor that produced close to 1 horsepower. Only 25 were made and sold for $1,000. And, for information on maintenance and repairs for your C-Class or E-Class, visit our How-To section here in MBWorld.org!